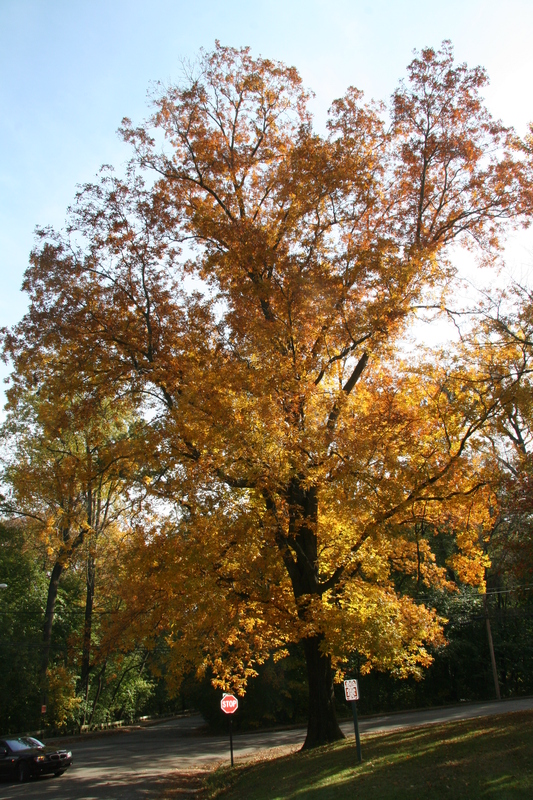 Mockernut hickory is considered one of the most abundant hickory trees and is often found on drier soils of ridges and hillsides. Unlike bitternut, it produces nuts that are sweet. 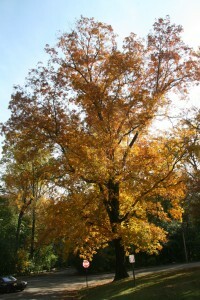 It is also called white hickory due to the light color of its wood. An excellent source of fuel wood, mockernut is similar to other hickories because its wood is well-suited to applications that require strength, hardness, and flexibility.